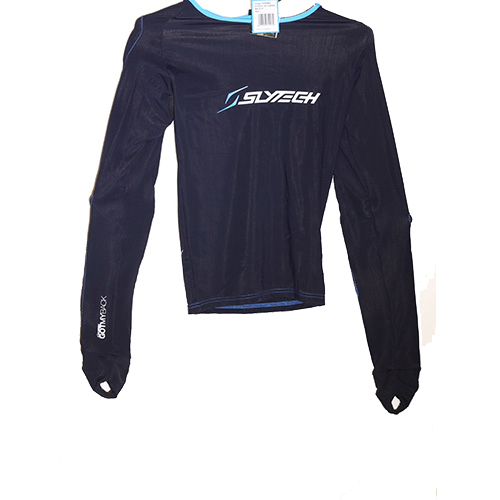 Find great deals on during our discount liquidation sale on Ski Racing Gear. Top brands at low prices in every category, but hurry!. Since this is one-time liquidation event, we have very limiited quantities - usually only one of each product. Once they're gone, they're gone.